Students LOVE how fun FlipGrid is. 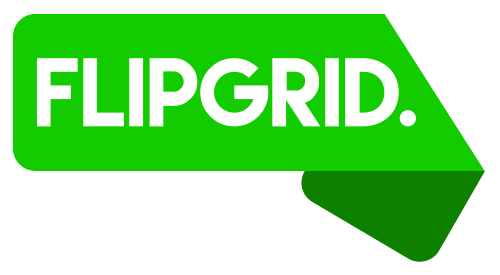 Our EAL department LOVES how FlipGrid makes it easy for students to upload quick video responses to prompts, promoting oral language production. And the IT department LOVES how FlipGrid integrates with our LMS, Canvas! You should LOVE how easy it is to set up: watch the <5 minute video below.